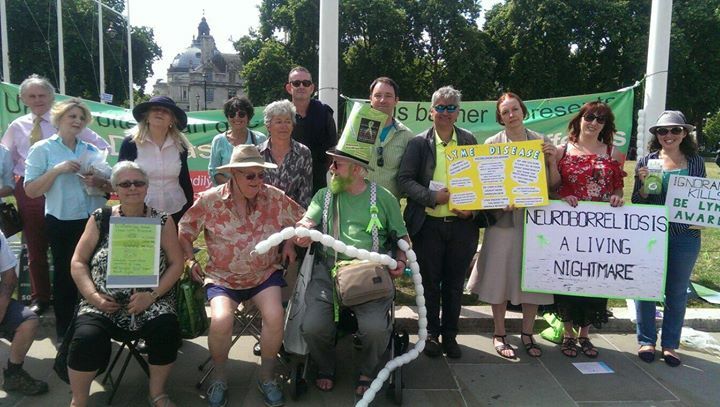 On Tuesday 18th July 2017, Lyme disease patients and loved ones gathered in Parliament Square in London to protest against the lack of care available in the UK for Lyme disease patients. 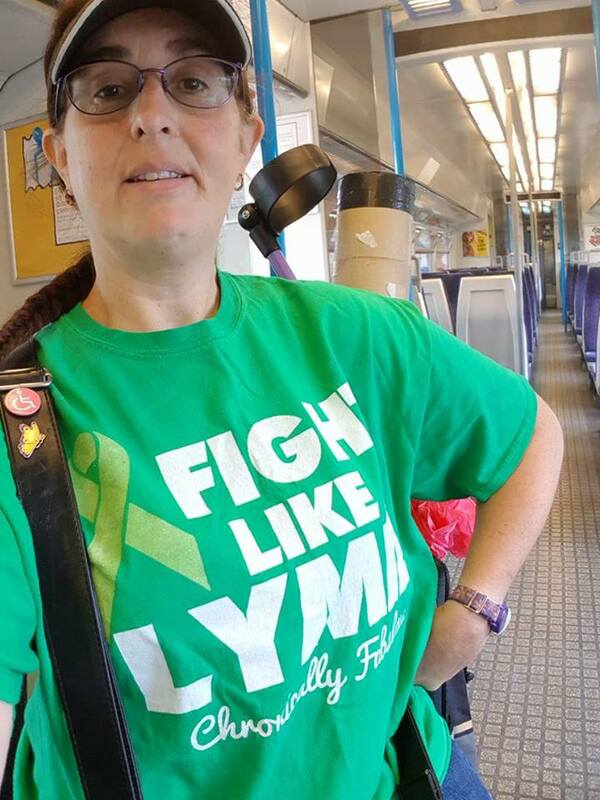 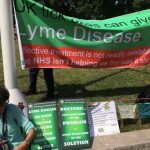 Protesters handed out leaflets to the public to raise awareness and highlighted gaps in diagnosis, testing and treatment of Lyme disease – all areas in which major change and improvement is needed. 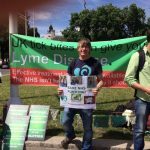 Every year Lyme disease patients protest in the UK to support the Worldwide Lyme Disease Protest campaign which involes people in numerous other countries holding similar protests. 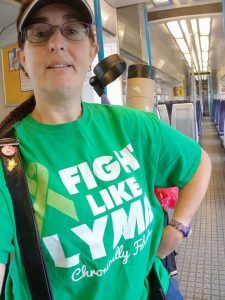 There was also a Lyme disease rally in Scotland this year. 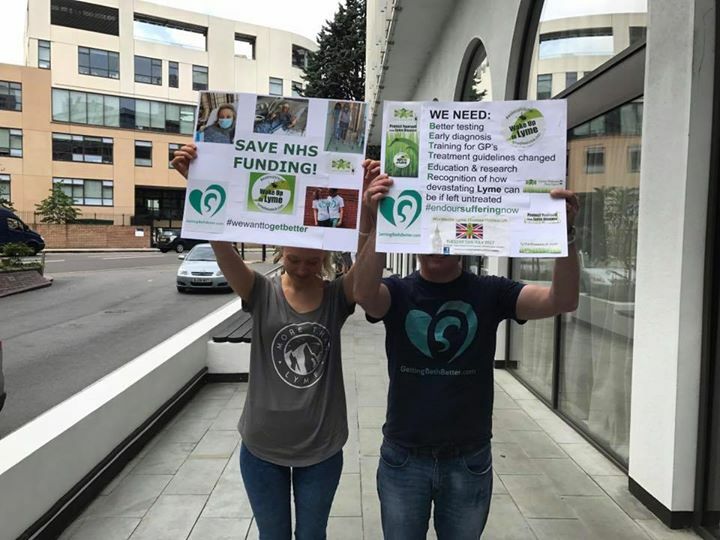 Thank you to everyone who was able to make to the protest!